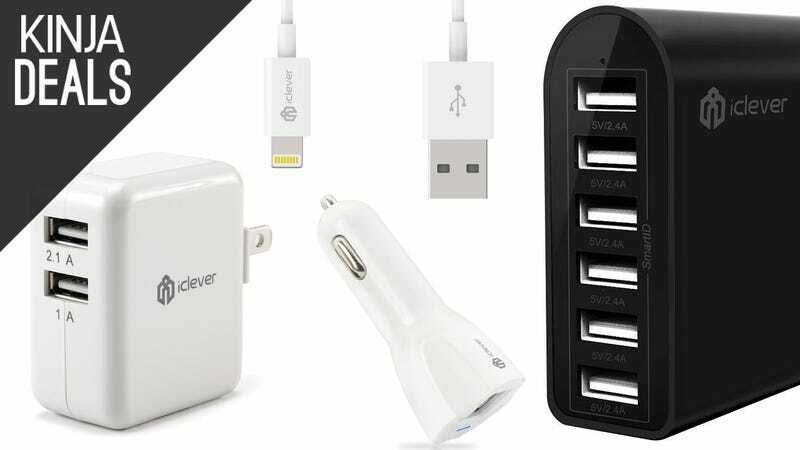 Today on Amazon, you can get a 6-port USB desktop charger for $20, which is a great deal by itself. However, just $6 extra will get you the accessory of your choice. Check out the list below for your options. Bonus: There’s also a similar deal on an Anker desktop charger with a Lightning cable. It’s $22 instead of $26, but it only have five USB ports instead of 6.